Designed with 304 stainless steel material. 304 stainless steel material provides strength and offers good corrosion resistance in many environments. 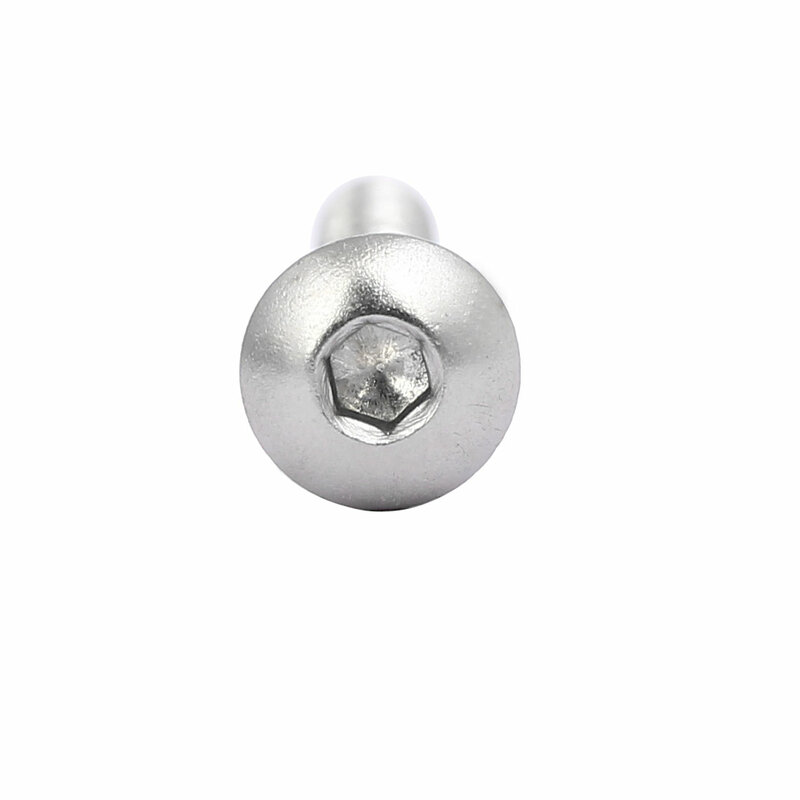 Head Size: 9 x 2mm/0.35" x 0.08''(D*H); Hex Socket Width: 3mm/0.12"